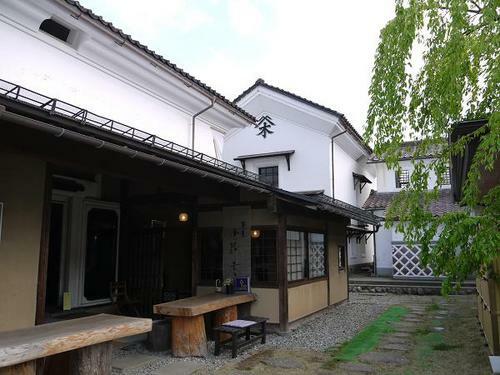 ‘Aizu-wakamatsu’ in Fukusima Prefecture, having a history of longer than 700 years, is widely known by the name of ‘kuranomachi’, the town of warehouses. 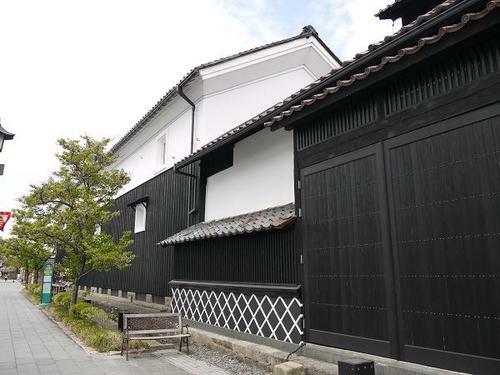 ‘Aizu-wakamatsu’ was ruled by a branch family of the Tokugawa shogun after 17th century and the last lord of this castle was charged with maintaining peace and security in Kyoto, emperor’s capital, to clamp down on the guerilla army against the central government in Edo, today’s Tokyo. Thus, this city was reduced to ashes by the allied revolutionary army in the last days of the Tokugawa government. After that, this city was transferred to the direct control of the new government to suppress the surviving feudal power of Tokugawa side. However, by a stroke of luck it survived the air raid during the Second World War, for that reason it boasts the old warehouses found here and there in the heart of the city like in the picture.